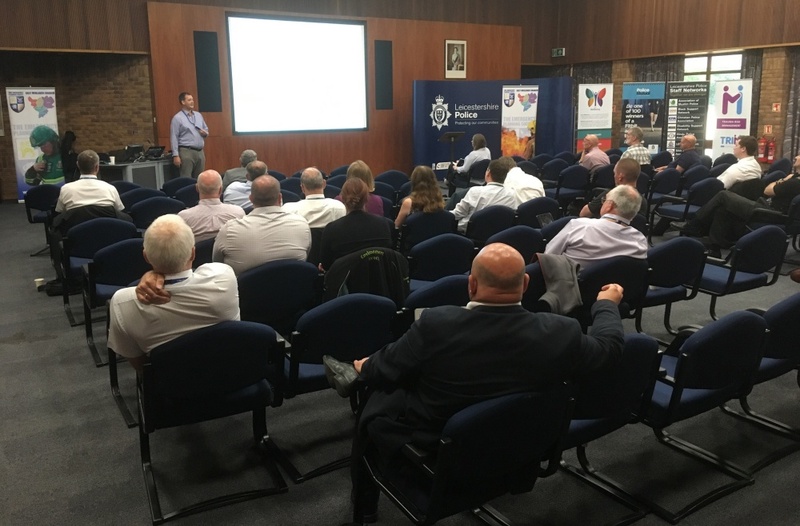 The first joint Branch and Professional Working Group seminar was held at Leicestershire Police HQ on 12 July. Thirty five members and paying guests spent an informative day learning about the threat, defence measures, training and exercising plus a case study. Due to the raised profile of CBRN in UK it is hoped that the CBRN PWG will work with other branches to develop learning. Andy McCombe, Chair of the East Midlands Branch, said that it was great to see so many members from other branches making the trip to improve their knowledge and network with other members and guests.